Have you ever had a disagreement with your manager or worked somewhere that was unnecessarily demanding? If so, then you have probably considered life as the boss and thought of alternative ways you would run a business. As a cosmetologist, you can be your own boss! That’s right, you decide how much you work! Of course that will also reflect in your income, but it’s ultimately up to you. You also have the option to build your own schedule. If you like the sound of this kind of freedom, then life as a cosmetologist is for you. Unfortunately, there are many jobs that can be performed mindlessly and don’t require you to put your personality to use. Cosmetology is not one of those jobs! A career as a hair stylist or manicurist requires a high attention to detail and encourages creativity. It is not unusual for your clients to not always know what style or color they are looking for and that’s why they choose you! In this career you will learn how to craft and sell your specific brand, and in turn your clientele will seek out your specialty. Has your hairstylist or nail tech acted as your confidant at some point? That’s not a rare occurrence in this position. 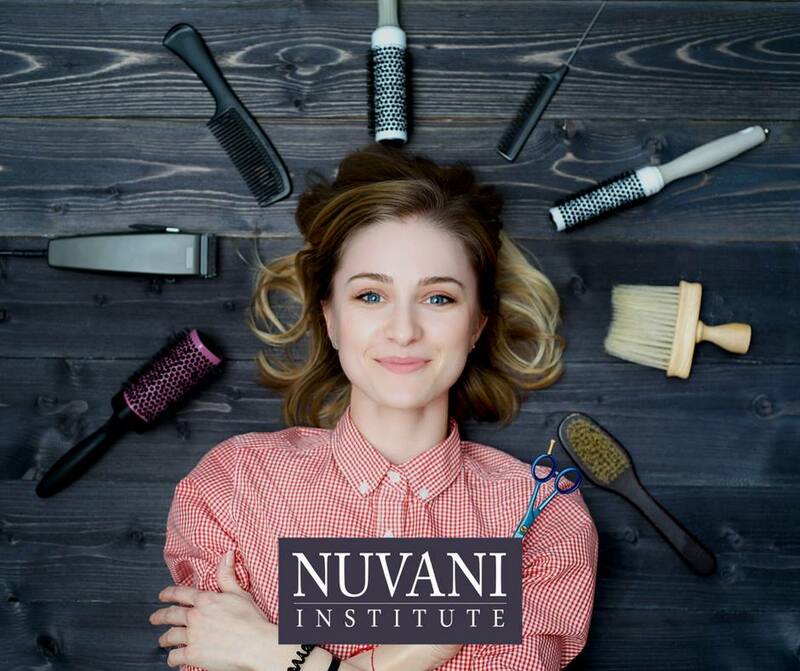 As a cosmetologist you are being entrusted with a person’s hair, for most that’s a big deal, and often that also means you’ll get a glimpse into their lives. This is a fantastic opportunity to meet people that you normally wouldn’t come in contact with. You will learn about new styles and cultures that will not only help you grow professionally, but as a person as well.